Are you young, bright and intelligent? Do you want to serve your country? Are you looking for a career which gives you varied experience and opportunity to work at different state capitals? And good salary with housing and liberal perks? If your answer is ‘Yes’ to all the above, and you think we are talking about the Indian army, read on. 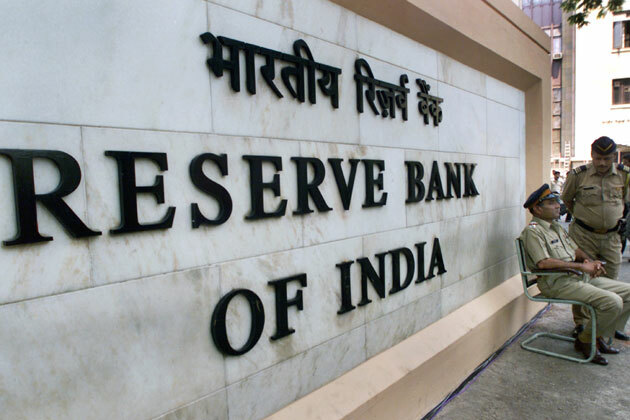 Reserve Bank of India, the central bank of the country has announced openings at its various offices in India on its website. Graduates between 21 and 30 years of age with minimum 60% marks at graduation level as well as 10th and 12th standard examinations can apply online. There are relaxations for candidates belonging to reserved categories, those with M.Phil. and Ph.D. qualifications and those having banking experience. Selections will be through an online examination, to be conducted in two phases, on November 21-22 and December 7, 2015 respectively. Phase I would consist of questions on English language, general awareness, quantitative aptitude and reasoning. Those who qualify would be required to appear for the Phase II examination, which would test the candidate’s knowledge of English writing skills, economic and social issues and finance and management/ economics/ statistics. Short-listed candidates would have to appear for an interview. RBI has its headquarters in Mumbai, 19 regional offices and 9 sub-offices, most of them in state capitals. It is responsible for formulating and monitoring the nation’s monetary policy, maintaining price stability, regulating the banking system, managing currency and foreign exchange, ensuring flow of credit to desired sectors of economy and is the banker to state and central governments. It has about 17,000 employees. RBI has always been headed by eminent economists and personalities. The present Governor, Dr Raghuram Rajan has been heading RBI since September 2013. Among his illustrious predecessors have been Dr Y.V. Reddy, Dr C. Rangarajan, and most famously, former Prime Minister Dr Manmohan Singh. RBI provides you an opportunity of working in myriad areas and responsibilities. For example, you could be handling currency management, customer service in banks, inspecting banks and non-banking financial companies, managing foreign exchange reserves, improving the extent of financial inclusion, handling public debt of the government or even formulating the monetary policy of the country at varying times in your career path!